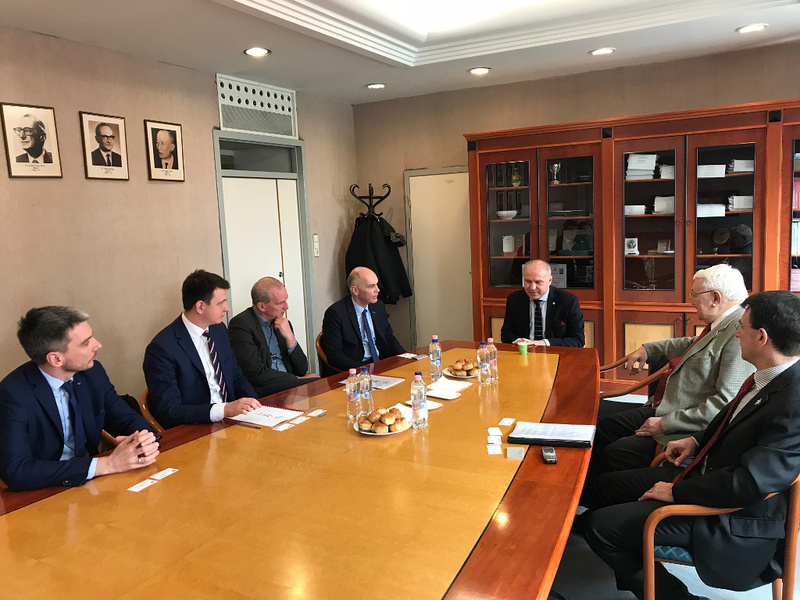 On April 4, the delegations of the National University Sports Federations of Poland and Hungary and Candidate Cities for European Universities Games 2022-2024 met in Budapest. 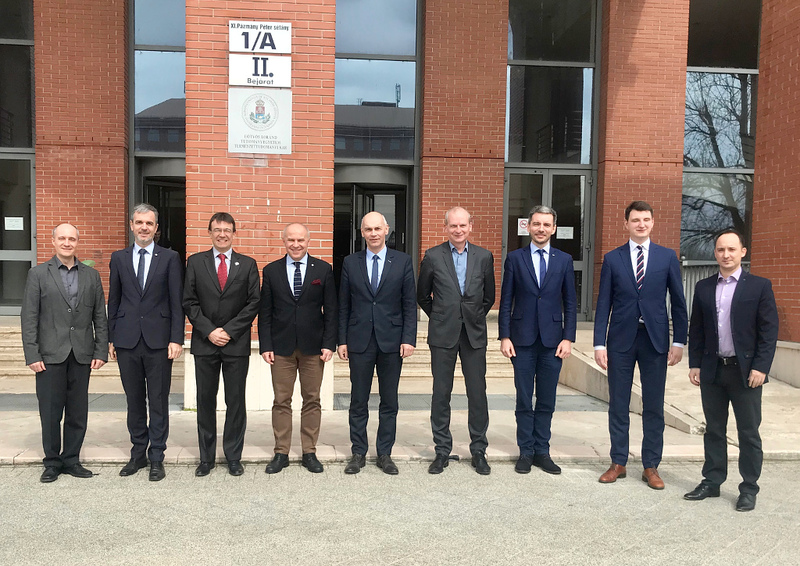 The aim of the meeting was to discuss the mutual cooperation in the field of university sport, and especially the cooperation in organisation of European Universities Games 2022-2024, in case of a positive decision of the EUSA Executive Committee. The candidate cities for European Universities Games 2022-2024 are Lodz (POL) and Debrecen-Miskolc (HUN) and the presentation of both candidatures and attribution of the games will be held during the EUSA General Assembly next week in Madrid (ESP). EUSA President Mr Adam Roczek and Secretary General Mr Matjaz Pecovnik also attended the meeting, which ended with agreement on cooperation between both federations to be formalized in the upcoming days.